Welcome to the Hazel Family Eyecare Eye Patient Center - Your premier eye care center in Roswell, Marietta, Sandy Springs & East Cobb. The Eye Patient Center page is designed around the convenience of our patients, providing the much needed resources for before, after and during appointments! Do you have any questions? Please send an email or call us at 770.998.3937. 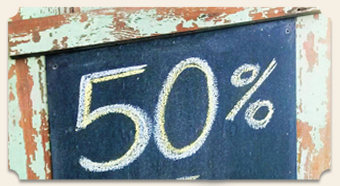 And don’t forget to find us on Facebook for specials and promotions! 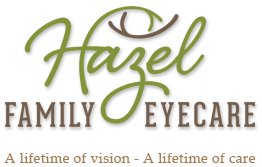 We look forward to seeing you at your next visit with Hazel Family Eyecare!